Mick Thompson recalls: that the Laurie Hillary Buick Wildcat Supermodified was on sold to an unknown person living in the Bruce Rock area. 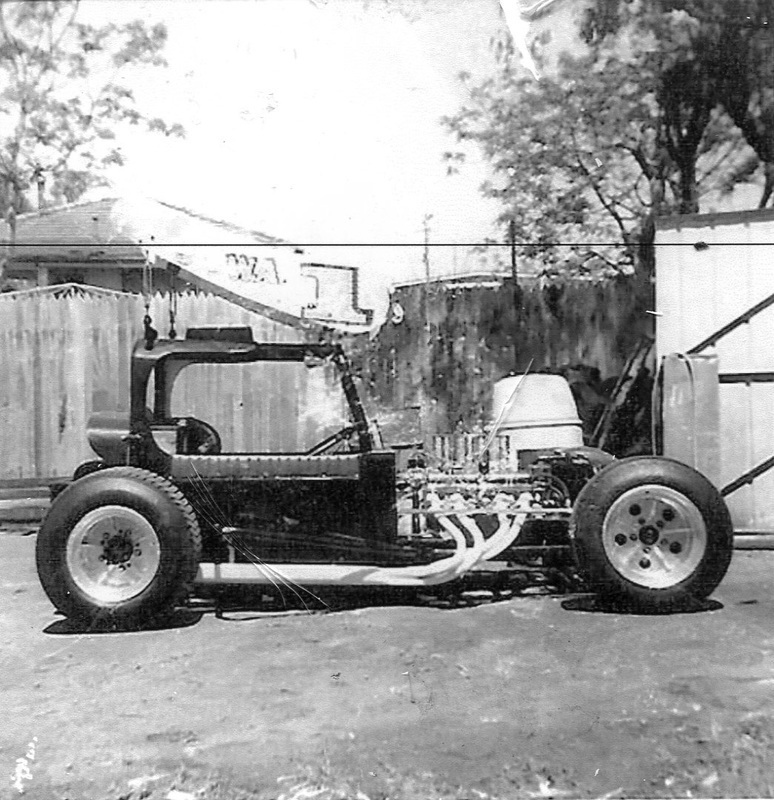 At the time the car had been repowered by a small block Chevrolet engine. 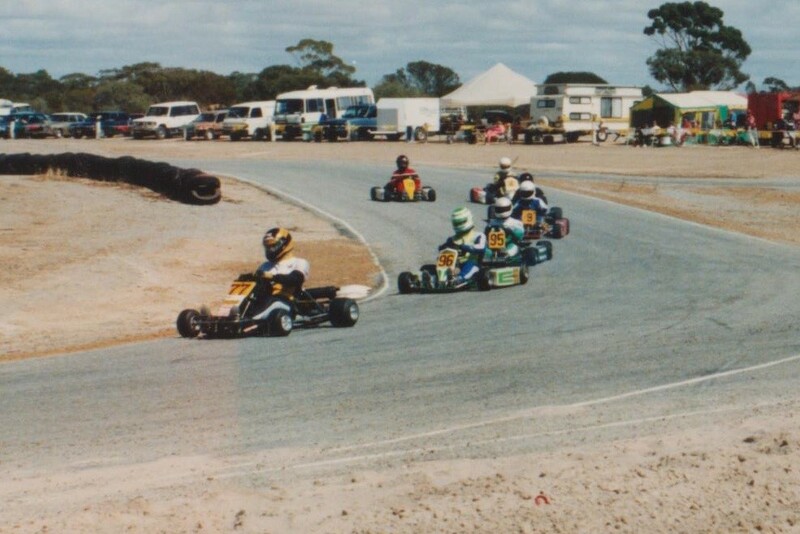 It is unknown if the Supermod ever raced at the Bruce Rock or Merridan track but it was raced at the Quairading Speedway. Frank Violo leads a heat in the Reed Heavy class.